Although no invasive terrestrial invertebrate populations are currently established in the project area, experts have identified the forests of western Oregon as a high risk ecosystem for invasion; continued monitoring is needed. Invasive terrestrial invertebrates are potentially costly economic and ecological threats to the project area even beyond potential threats to locally harvested tree species. 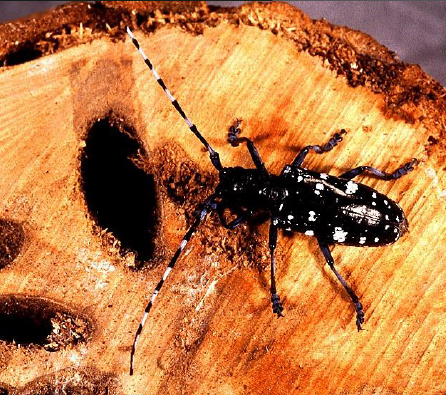 Asian long-horned beetle deposits eggs in firewood. Table 1. 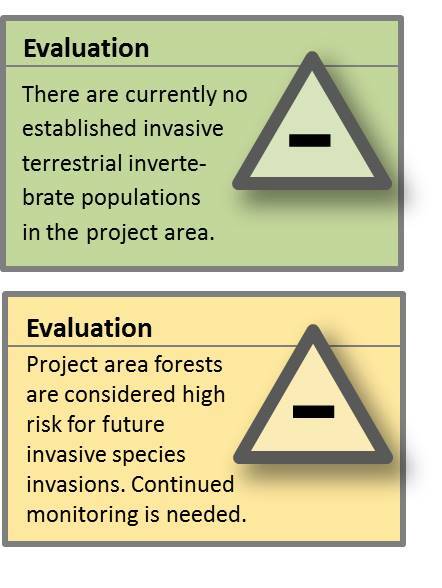 Summary of potential invasive insect threats to the lower Coos watershed. packaging material (see sidebar below). currently established in the project area. locally, they would pose significant threats. economic and ecological costs (OSU 2011). Usborne 2011; Carlson and Verschoor 2006). crevices of true ash trees (i.e., Fraxinus spp.). (Carlson and Verschoor 2006; OSU 2011). area (Pojar and MacKinnon 1994; OSU 2011). of mobile equipment such as trucks). and economic damage (OSU 2011). States in wood packing materials (Haack et al. spp. ), poplars (Populus spp. ), willows (Sa lix spp. ), and elm (Ulmus spp. )(Haack et al. 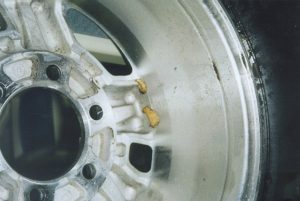 and tree death (OSU 2011; Haack et al. 2010). Asian long-horned beetles are also significant. Oregon ash, big leaf maple, alder)(OSU 2011). measures (Williams pers. comm. 2015). 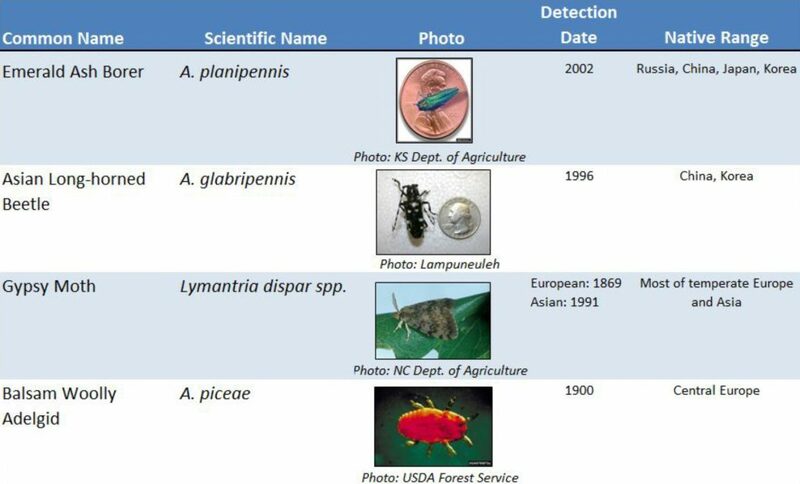 of means (e.g., Figure 3)(USDA 2015). forms of plant and animal life. affects associated with DDT use (Sadof 2009). reestablished (Sadof 2009; USDA 2003a). disrupts normal growth and inhibits cone production. Valley ecosystems if current trends continue. Australian Department of Agriculture. 2015. Invasion! Accessed 7 July 2015: http://www. Gavin, W. E., G. W. Mueller-Warrant, S. M.
Haack, R. A., F. Hérard, J. Sun, and J.J. Turgeon. 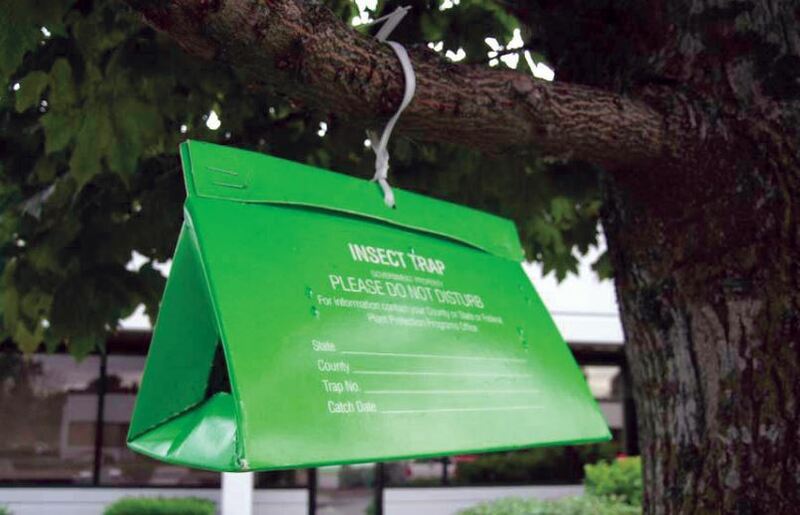 Annual Review of Entomology, 55, 521-546. R. J. Mercader, N. W. Siegert, and A. M. Liebhold. damage in U.S. communities, 2009-2019. 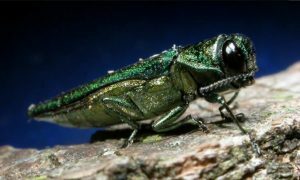 Ash Borer: Frequently Asked Questions. Accessed 6 July 2015: http://www.emeraldashborer. 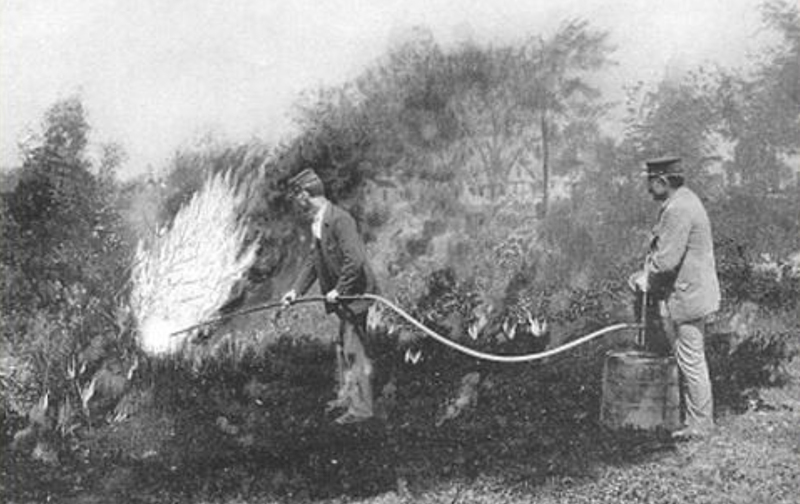 Pojar, J. and MacKinnon, A. (eds.). 1994. Oregon, British Columbia and Alaska. Service]. Accessed 7 July 2015: http://www. United States Forest Service (USFS). n.d.